Strollers are usually considered one of the essential baby products new parents must have—from jogging strollers to more baby strollers, it is hard to get around with a baby without a stroller, especially if you have more than one child. Strollers also are generally pretty safe devices, but being aware of stroller recalls can help you to make sure your child is safe in her stroller. But how can you stay on top of these recalls? Fortunately, there are several ways to accomplish this goal. Here's a rundown. The first thing you should do when you buy a new stroller is to register it and sign up for recall email alerts so that you know about any stroller recalls as soon as possible. It's easy to ignore the warranty card that comes with your stroller, especially since as a new parent, you're probably pretty overwhelmed anyway. But you should take the time to fill it out since it's a prime way for manufacturers to let their customers know about any safety problems that might crop up. Of course, some people purchase a stroller used or acquire a hand-me-down from a friend or relative. In that case, you should check it out online before using it to make sure it isn't subject to a recall. Searching for the brand name and model of the stroller, plus the word "recall," should indicate whether or not there's a problem with that stroller. Lan Enterprises recalled its Zooper strollers because the opening between the snack tray and the seat bottom was large enough for a small child's body but not head to pass through, raising the risk of strangulation. Pacific Cycle recalled its Instep and Schwinn swivel wheel jogging strollers because the front wheel could detach, which could lead to stroller crashes and falls for the children in them. UPPAbaby recalled about 79,000 strollers when it discovered children could bite off a piece of the rubber coating on the bumper bar, posing a choking risk. 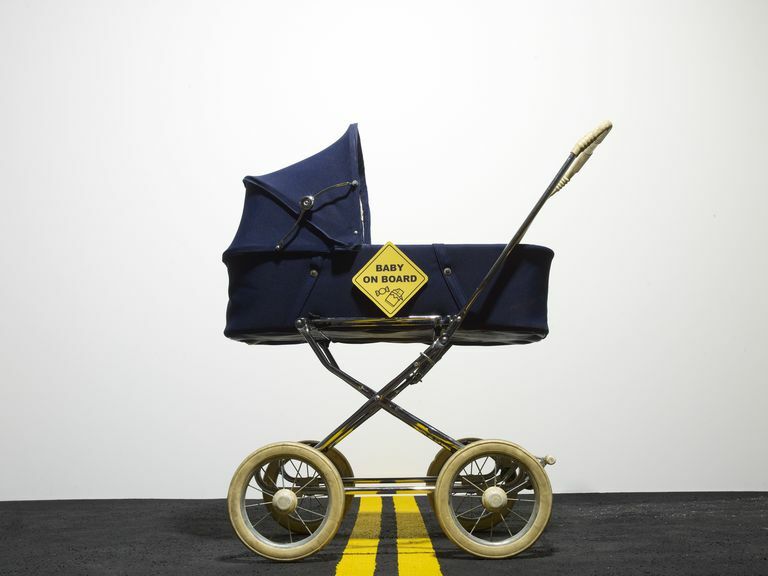 If you have a recalled stroller, you should stop using it can be made safe. Manufacturers who recall strollers normally will either send you a free repair kit or offer to replace the stroller entirely, depending on the nature of the problem. If you receive a free repair kit, you should make sure to use it. If you have problems making the repair, the manufacturer should have a toll-free hotline to help. There are other steps you should take to make certain your child is safe in her stroller. You should make sure the stroller you've chosen is appropriate for the age of your child. Babies need different strollers than toddlers and pre-schoolers. Once you've chosen your stroller, read the instructions carefully, especially if the stroller requires any assembly. If part or all of the stroller also serves as a car seat, make certain to install it correctly in your car. Finally, keep your stroller in good condition. Since you're likely to be using it constantly, parts can wear or become loose over time. Be alert for any problems, and repair or replace the stroller if necessary. What Exactly Does a Stay-at-Home Mom Do All Day?